The Aviso Group Pty Ltd is a newly formed national partnership of leading insurance brokers. Aviso Group Pty Ltd comprises seven private insurance brokers across five states who joined forces to create a national broking group. The formation of the Group was led by management, along with private equity firm Envest which holds minority interests in the seven businesses. 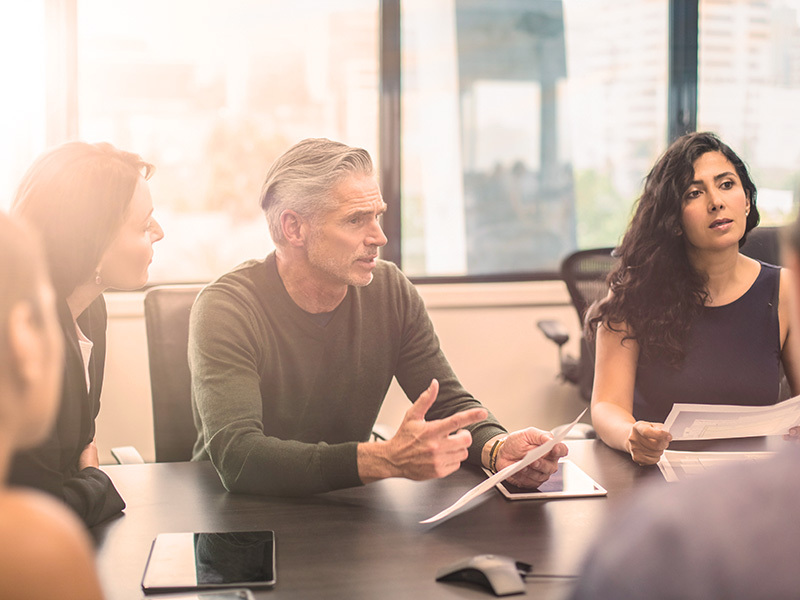 Aviso stands for Advice and Vision because as a Group we provide a national and personal alternative to traditional broking groups – a local touch with the strength of a national Group. Our goal is always to maintain local independence and the close relationships our brokers have with each of their clients. Our partners are well established in their local regions and each has a loyal customer base, dedicated staff and strong company values. The power of the Aviso Group empowers each partner to provide an even greater array of benefits to their customers. At the same time, Envest will provide the stimulus for further growth and client value creation across the Group. 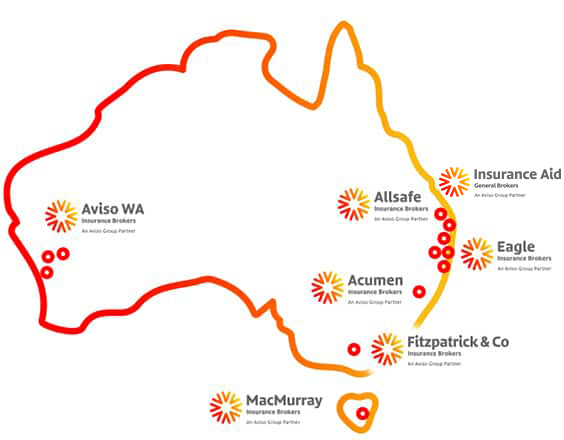 The Aviso Group combines 17 offices nationally, 144 employees, 13 principals and $170m in GWP and includes: Aviso WA (Formerly IC Frith WA), Fitzpatrick & Co (VIC), Eagle (NSW), Acumen (NSW), MacMurray (TAS), Allsafe (QLD), Insurance Aid (QLD). Aviso is one of the first brokers to give customer the choice of dealing online or through more traditional advice models or a combination of both. We are committed to making a substantial investment in technology and people so our clients have greater access to insurance products, risk management solutions and niche insurance schemes across the country. Aviso offers an alternative solution to the larger, established insurance brokers. We are part of the Steadfast Broker Network. dedicated to delivering an unparalleled service to our clients.